Women around the world have struggled with dark underarms for years, but is not just the underarms they want to lighten up, but also their elbows and knees. 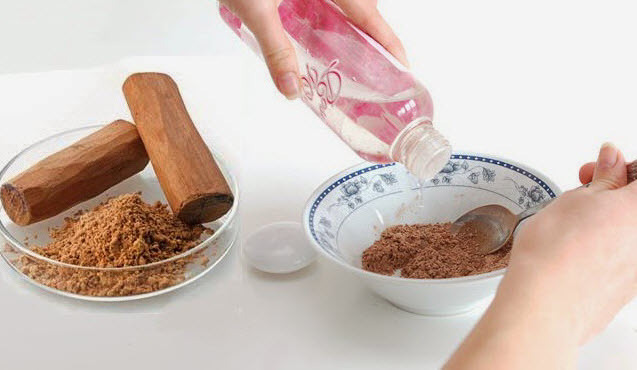 In order to accomplish this task, first, you need to know what are the causes and then try these simple remedies to can try at home. Avoid shaving at all costs; whatever the color of your skin is, the color of the hair in your armpits will be darker. Is a fact waxing will not only keep those darker hairs to come to the surface longer, but also the hair will be softer and thinner. According to some medical studies, women with pituitary problems, hypothyroidism, using contraceptives, Addison disease, those using growth hormone therapy or even cholesterol medication can cause dark underarm discoloration. My friend said that to keep the odor and the sweat out she needs to use deodorant and antiperspirant, but had to stop her routine after her underarms became darker. These two just don’t mix well. 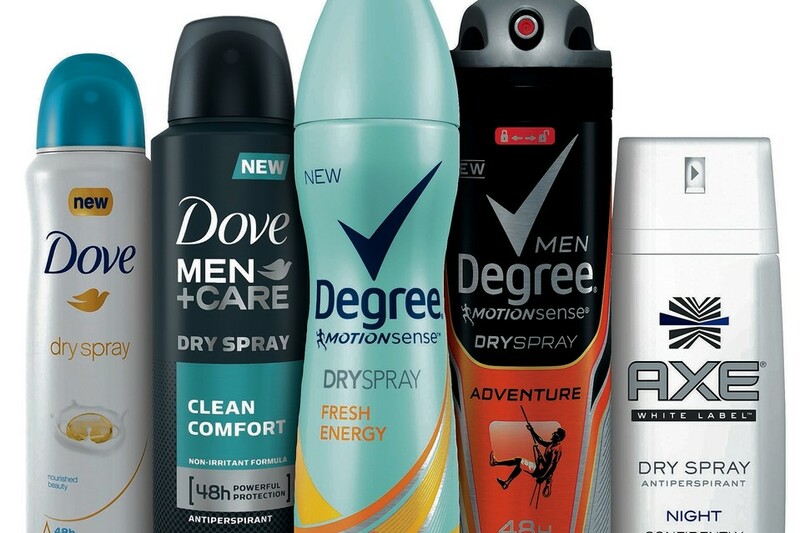 You either want to use a brand of deodorant or antiperspirants alone. All of the three above can cause discoloration; women living in warm climates are affected, while those in cold aren’t. Same applies to those with type 2 diabetes. When it comes to a certain bacteria, the name you are looking for is erythrasma; an infection that causes pick reddish patches that eventually become darker; you need to visit your doctor who will likely recommend oral antibiotics, topical antibiotic lotion such as clindamycin or erythromycin, to inhibit sweating and moisture the doctor can prescribe an aluminum chloride solution. Wearing tight tops, excessive sweating, overweight, infrequent and/or improper washing and strong perfumes are also black underarms causes. 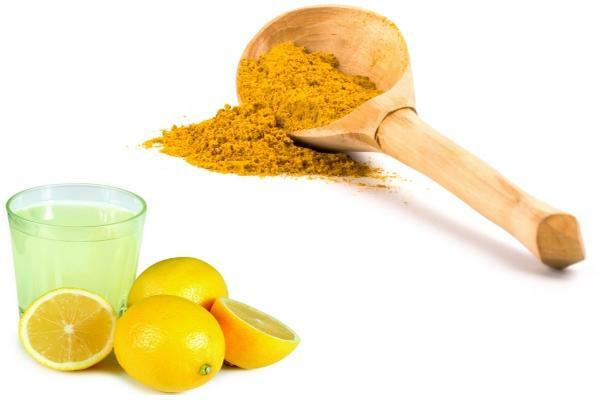 Mix lemon juice and sugar then apply on the underarms and leave for 5-10 minutes; after that, you need to wet your finger and rub the mixture gently in circles. Use it one a week. 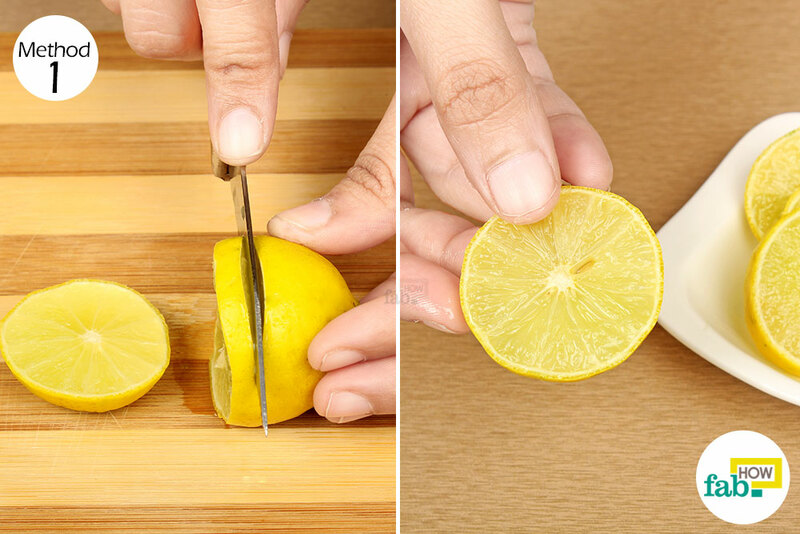 Cut a thick slice of lemon and add coconut oil on top and rub it before your shower. Mix 2 tablespoons of rosewater (for a nice smell and a softening effect), 2 tablespoons of sandalwood powder and water to form a thick paste. You will leave the remedy for about 15 minutes or until is dry. Then rise it will cold water. Use it 3 times a week. Mix honey with cucumber juice, lime juice, and turmeric powder let is rest for 15 minutes them rise, use it regularly for six months. Gently scrub the area, then rinse. 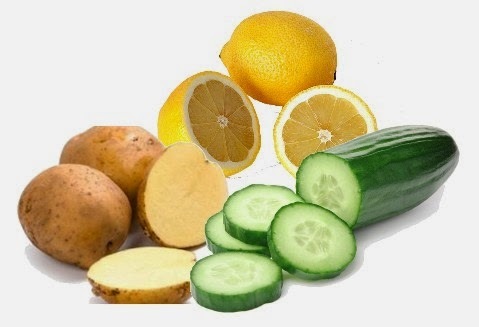 Rub your underarms with a thin slice of potato and leave the juice of the potato slice rest for 10 minutes, then rise with warm water.